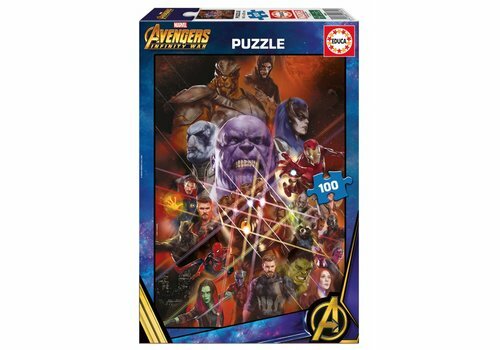 Enjoy this puzzle of 100 pieces with images from the Marvel movie Avengers. 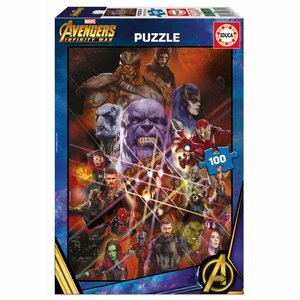 A Jigsaw puzzle with images from the film Infinity War. 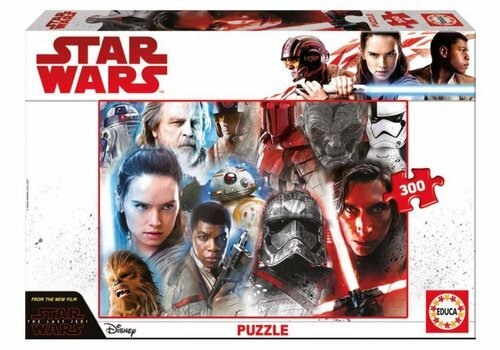 Enjoy this puzzle of 300 pieces with images from the Disney movie Star Wars. 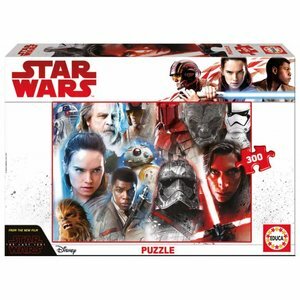 A Jigsaw puzzle with images from Episode VIII - The Last Jedi. 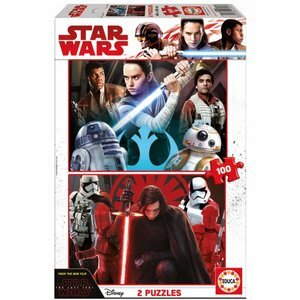 Enjoy this duo-package: 2 puzzles of 100 pieces with images from the Disney movie Star Wars. 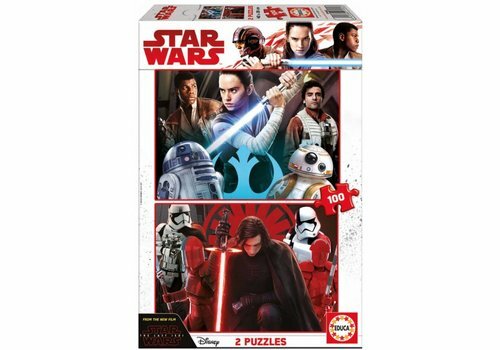 Puzzles with images from Episode VIII - The Last Jedi.